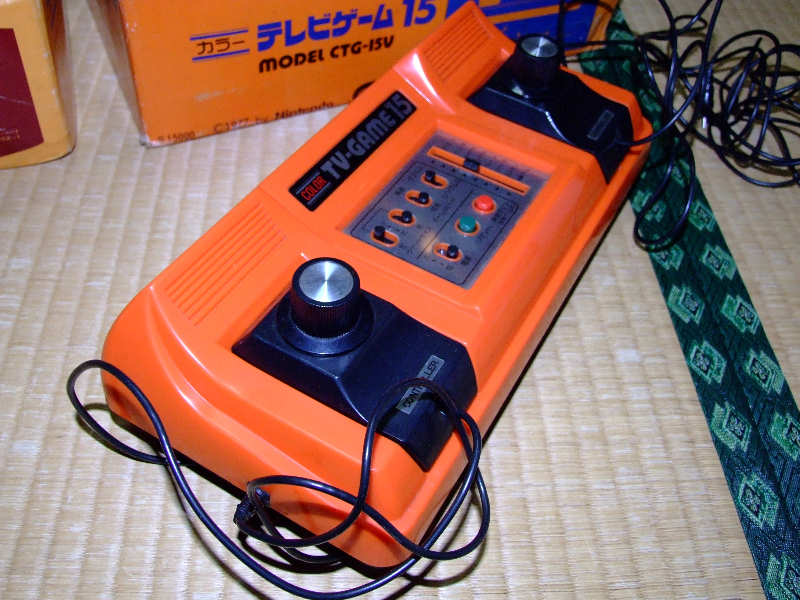 A common misconception (at least based on the two I own) is that the two models (CTG15s and CTG15v) are exactly the same except for the colour, but let me assure you, this is a misconception. There is one major difference with the two models that doesn’t seem to get mentioned on the web. As you can see in the picture bellow the CTG15V (right) has larger knobs than the CTG15S (left), but size isn’t the only difference. 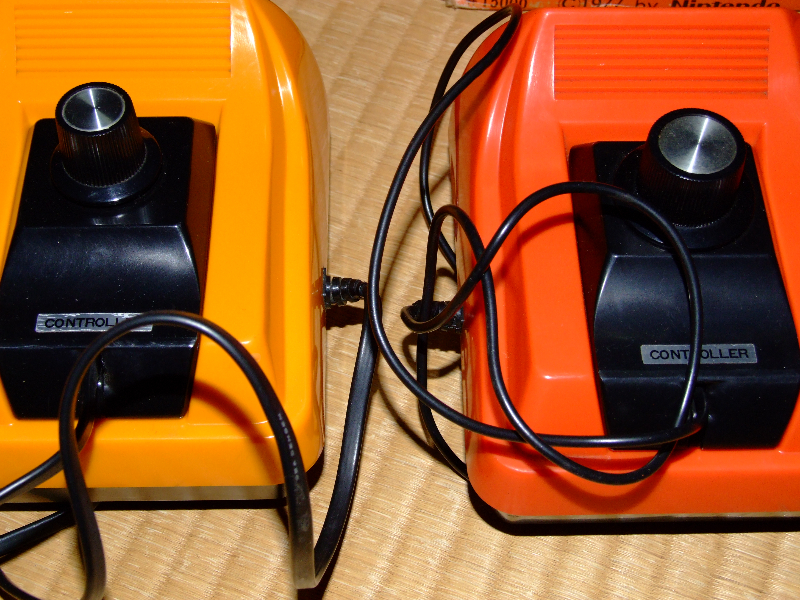 The CTG15S (the one with the smaller knobs) is inferior – not due to knob size for all you guys feeling bad right now – but because it uses an endless rotary knob (no end or start points) versus the CTG15v which uses knobs that have clear start and clear end points. 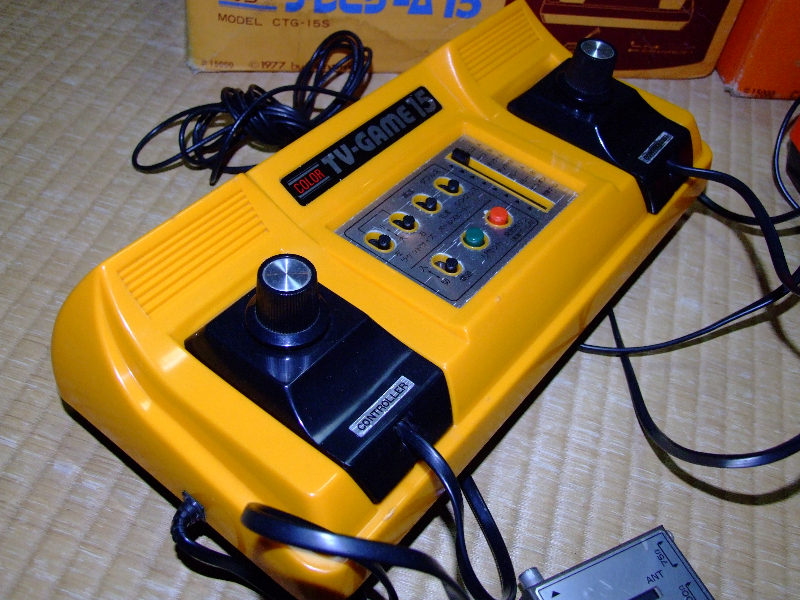 You may be saying “it shouldn’t make any difference, I can still rotate them in the same way”, but the main issue is that the knobs on the CTG15s do not actually respond to the speed of rotation, whereas the CTG15v (the darker coloured one) do – this is a make or break for this type of game. Although there is a difference with the knobs on the two I own, this may not reflect that all CTG15S have that same difference. 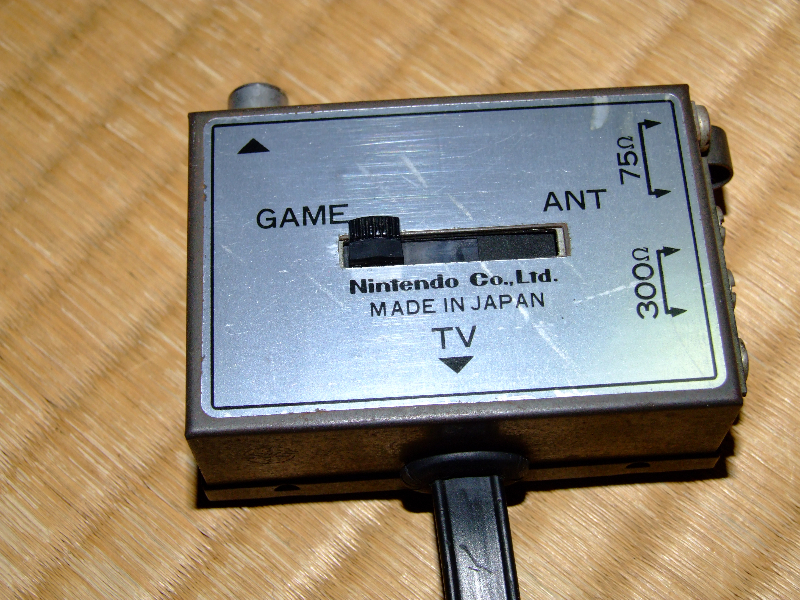 If you own a 15S and it has the same larger knobs as the 15V that I have please let me know. 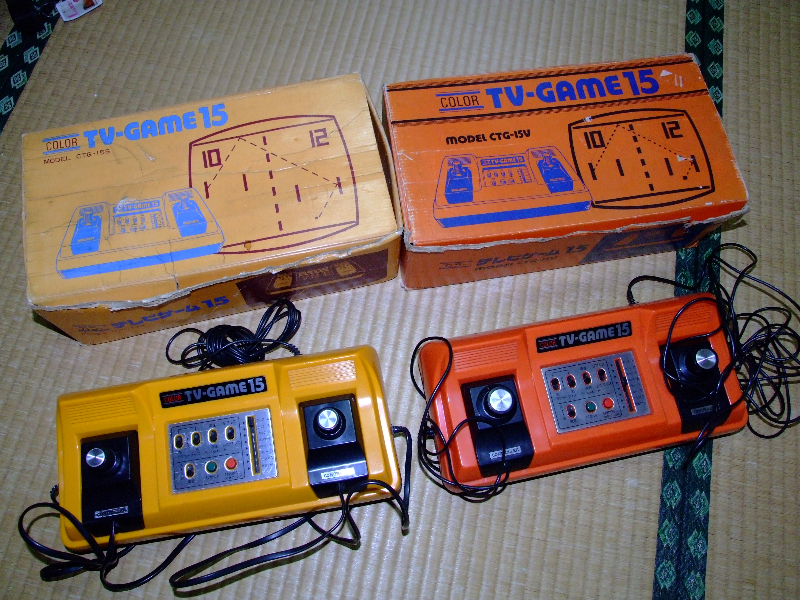 The CTG15S is actually more sort after than the CTG15V purely due to rarity, but based on my two, if I were buying one to play then I would definitely try and get the CTG15V. 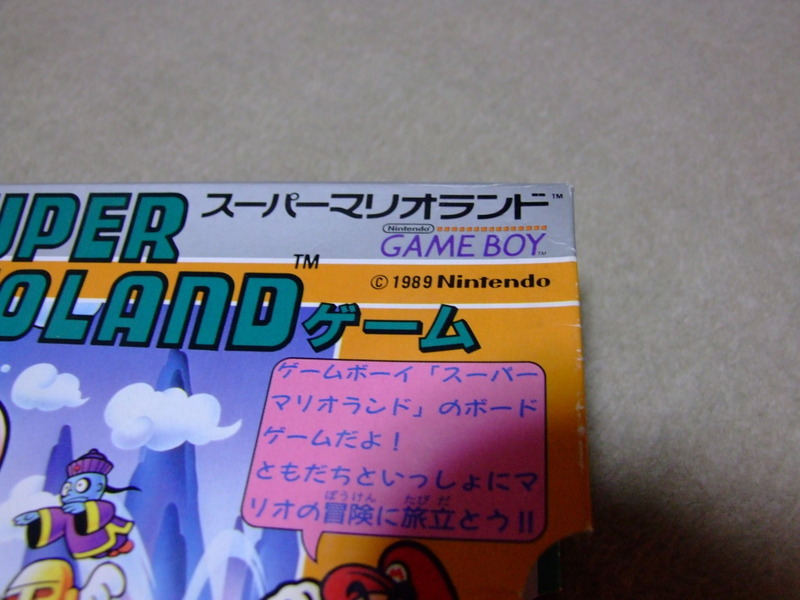 Another interesting point is that Nintendo wasn’t keen on plastering their name all over the machine either. 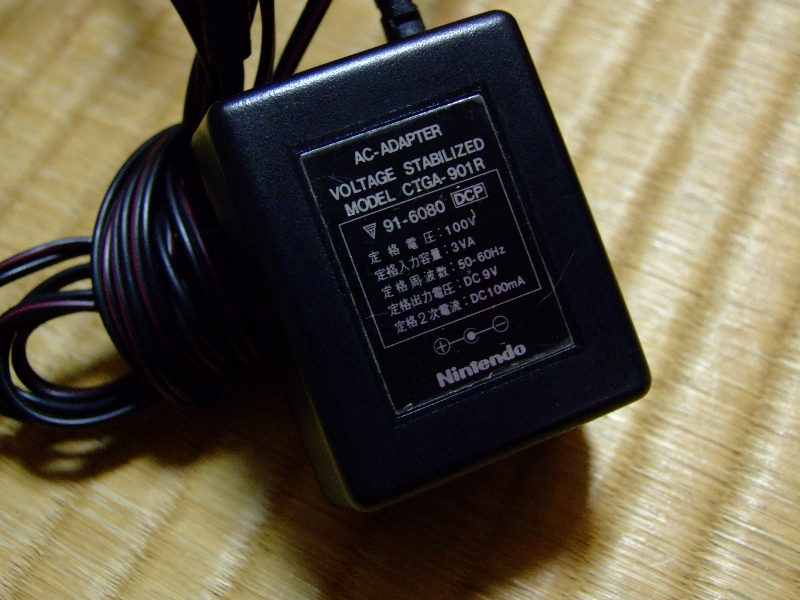 The only places that have the Nintendo brand are on the RF and power adapter. 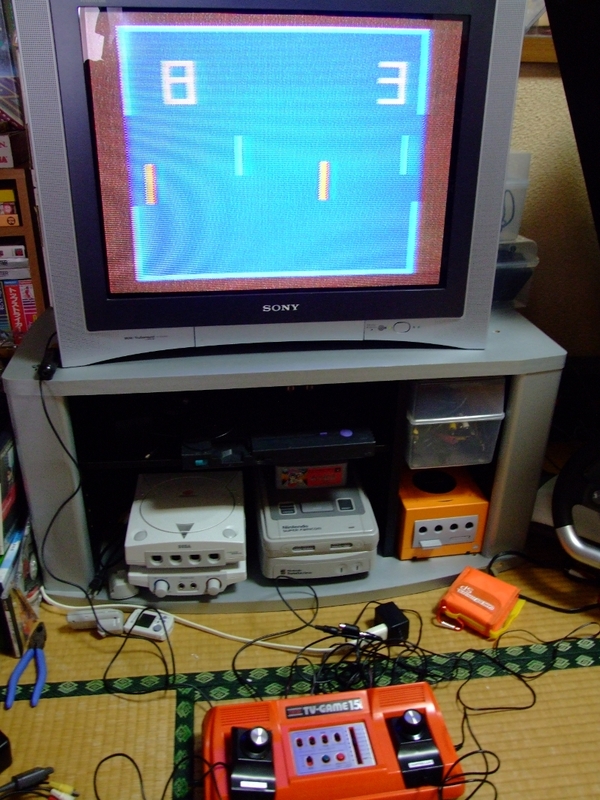 There are many game modes as indicated on the right hand side of the picture bellow. 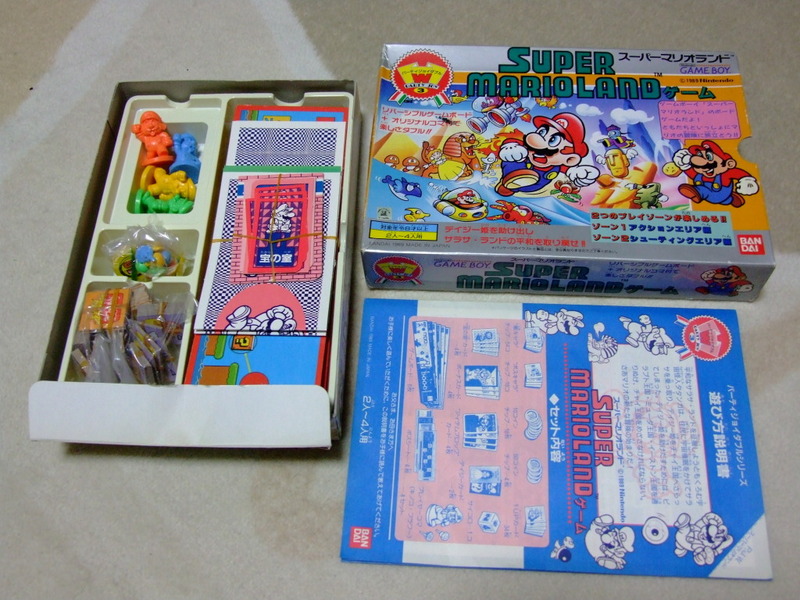 Basically in Japanese it reads that the game modes are Tennis A/B, Hockey A/B, Volleyball A/B, and PingPong A/B. 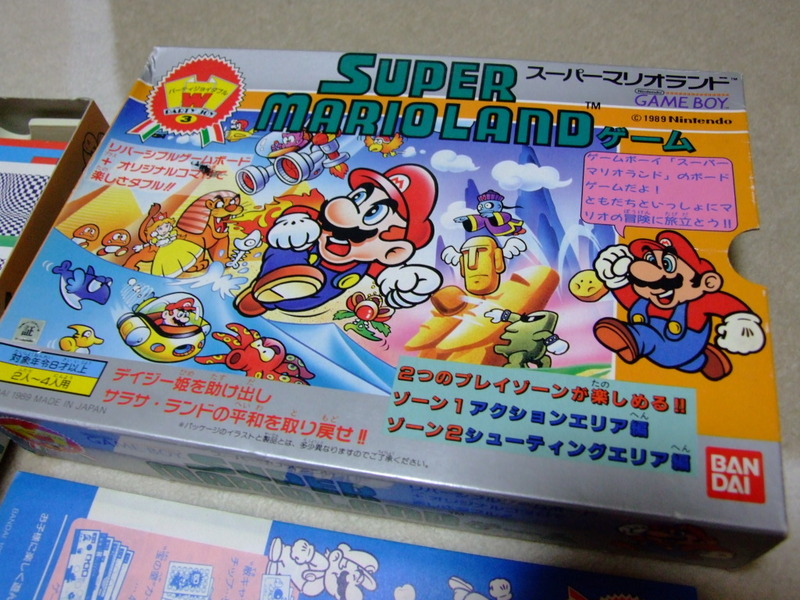 The other switches do things like change bat size, and also change to singles and doubles mode. 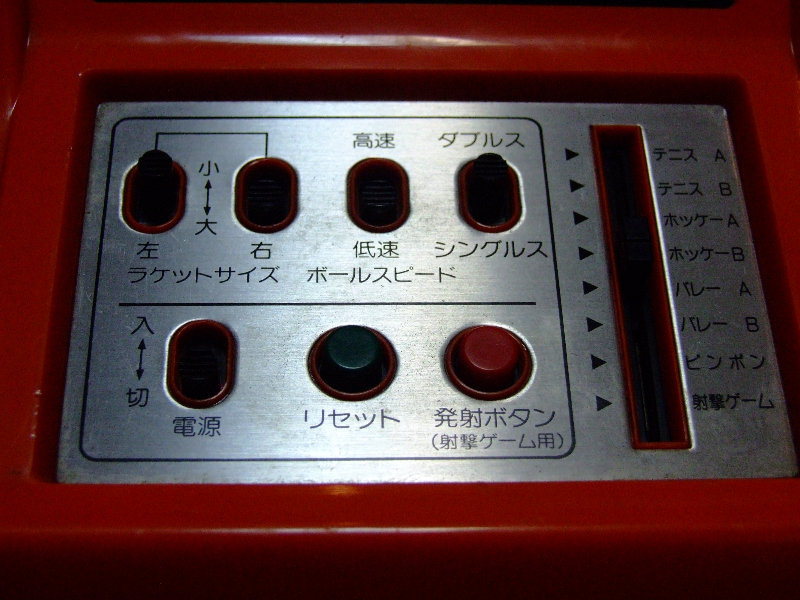 The two buttons there are a serve button and a reset button.